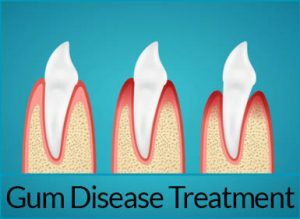 Gum disease can present as a slight gum inflammation, right through to more serious diseases (such as Periodontitis) that can cause damage to the soft tissue and the bones in your jaw. Gum disease should not be taken lightly. While it has less serious side effects, such as bad breath, it can lead to much more serious issues, such as tooth loss and intense gum pain. 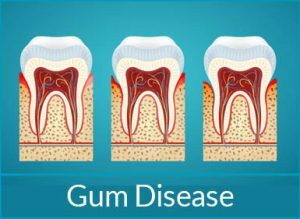 Gum disease can be caused by a number of factors, ranging from poor oral health to existing health conditions and genetic predisposition. 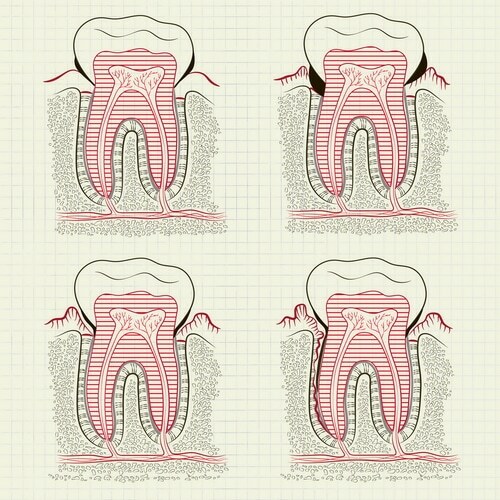 Regular check-ups are crucial in ensuring that gum disease does not progress to the point where damage is irreversible. dhealth Dentistry has extensive experience and expertise in all aspects of gum disease. By alerting us early enough, we can tailor an effective treatment plan for you that will halt the progression of the disease. Remember, serious stages of gum disease are irreversible, so if you notice any of the following problems, we recommend you make a booking straight away so we can get to work. 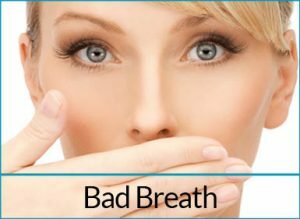 Bad Breath: Bad breath can be a result of poor oral health or it can point to an underlying condition such as dental disease, pneumonia and chronic sinus infections. Bad breath can be a disaster for social confidence, the foul odour may inhibit you from talking to people and make people less likely to talk to you. Bad breath can also be a sign of periodontal disease, decay or infection. 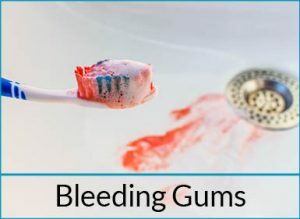 Bleeding Gums: Healthy gums do not bleed; so bleeding gums are a sure sign of a dental problem. 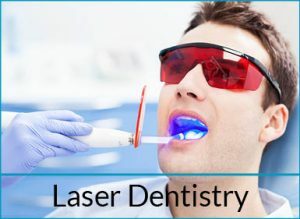 Bleeding gums can be caused by the build up of bacteria in plaque and calculus, usually caused by infrequent visits to the dentist for a clean and scale. Hormonal changes during teenage years, pregnancy, menopause and deficiencies in Vitamin C or Vitamin B can also cause bleeding. If your gums are bleeding, a visit to the dentist is a must. 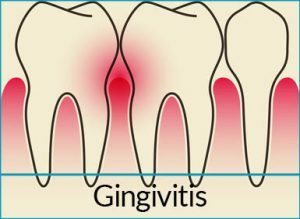 Gingivitis: Gingivitis is an incredibly common and easily treatable dental problem. 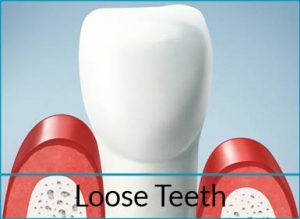 It is the first stage of gum disease and causes gums to become red, swollen and prone to bleeding. Gingivitis only affects the gums and does not cause loss or damage to bone or tissue. If left untreated, it can progress to periodontal disease where irreversible damage to the bone and tissue can occur. Gum Disease: Gum disease is the 5th most prevalent health problem in Australia. Gingivitis is the first stage of gum disease and if it is treated at this stage full recovery can be guaranteed. 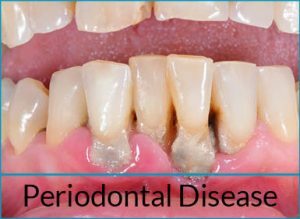 The next, and most serious, stage of gum disease is called perio, or periodontal disease. This stage of gum disease is very serious as it leads to irreparable damage to the bones that the teeth sit in, which can loosen teeth and lead to tooth loss. Irregular dental cleans, smoking, certain medications and systemic conditions can lead to gum disease.